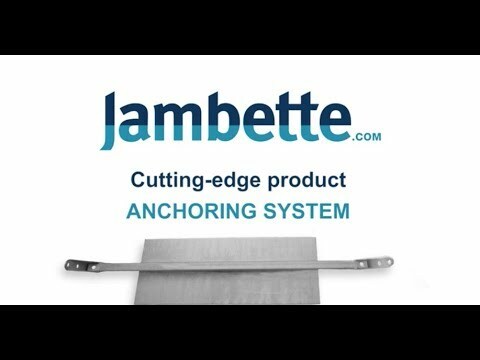 Many customers entrust installation of their Jambette products to us. We have teams of professionals who have taken the necessary training to perform this task. This added value often makes the difference between a successful project and one that fails to meet deadlines and budgets. 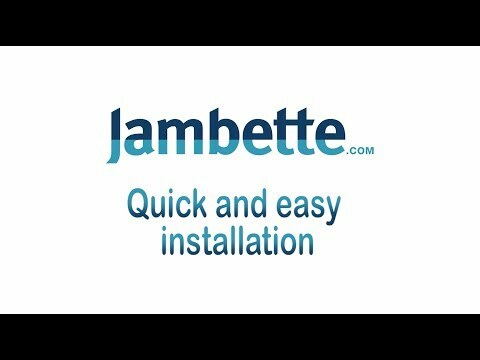 Compliance with installation guidelines, the CAN/CSA-Z614 standard and the rules of the trade are all important aspects taken into consideration by Jambette’s installation crew or its authorized subcontractors. For you: guaranteed compliance, durability and peace of mind!